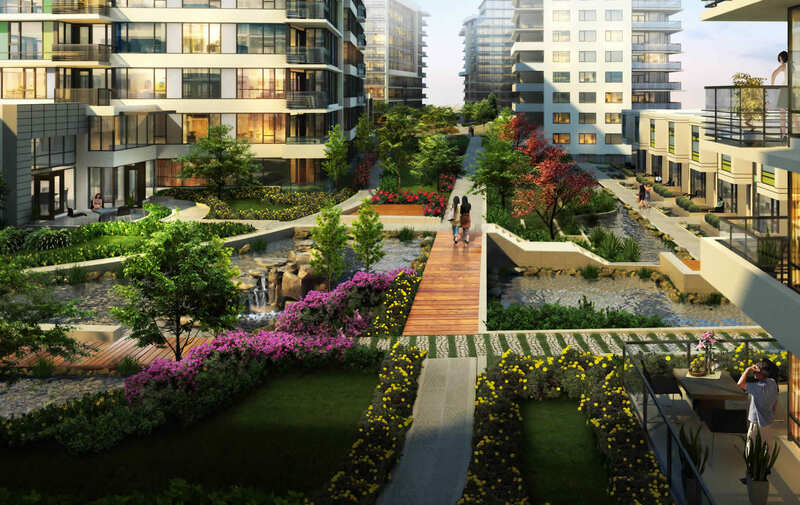 A defining cosmopolitan centrepiece in the heart of Richmond: five towers and townhomes connected by an exclusive two-acre private park, plus the future home of both Trinity Western University and a new City of Richmond Community Centre. 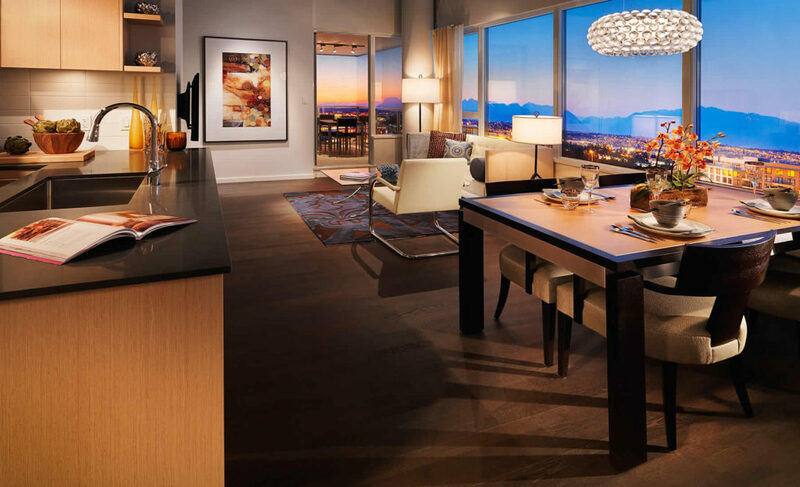 Combining front door access to the finest urban amenities with the unparalleled luxury of a greenspace makes this the most coveted address in downtown Richmond. 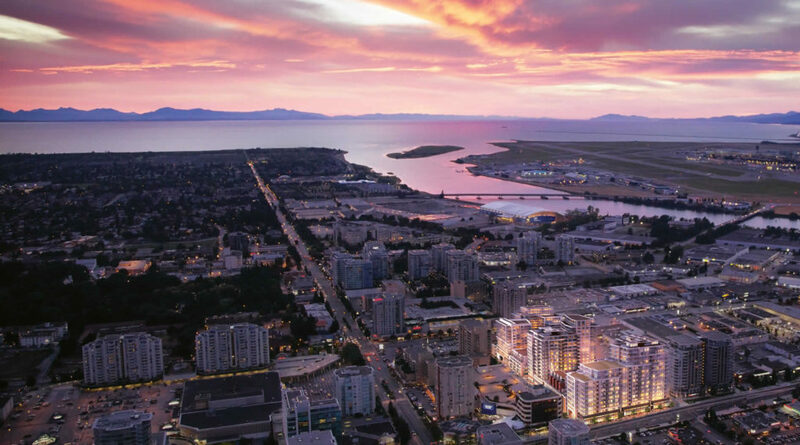 The vision of downtown Richmond is to be a ‘world class’ urban centre and the centerpiece of Richmond as it emerges to fulfill its vision of becoming the most appealing, liveable and well-managed community in Canada. 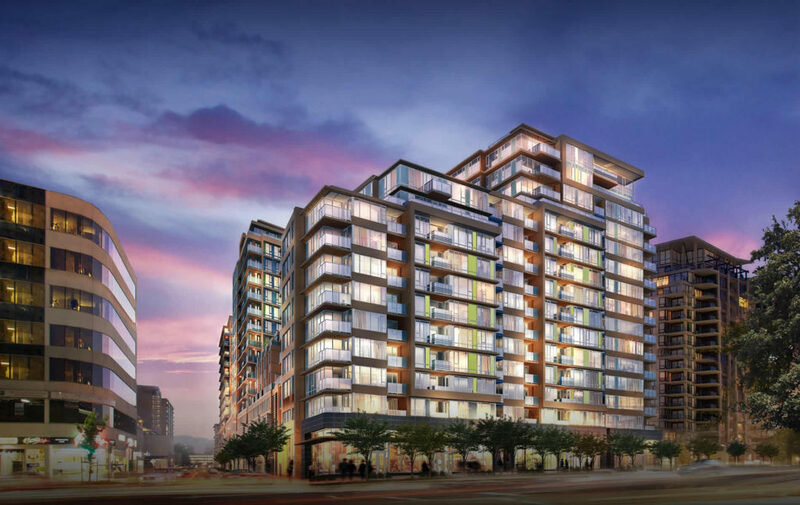 Centrally located in Richmond’s cultural, retail and entertainment core, Quintet puts the city’s best at your doorstep: over 240 brand name retailers at Richmond Centre, 130 at Lansdowne Centre, and 180 unique specialty shops and services at Aberdeen Centre. 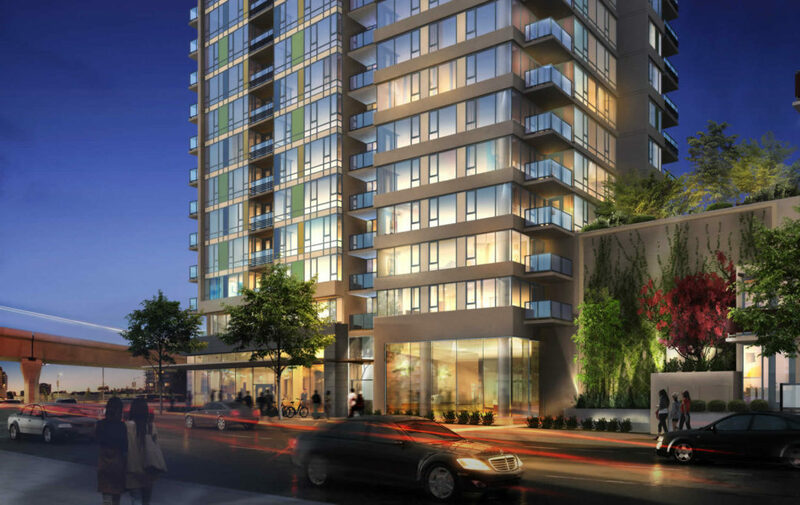 Conveniently located just footsteps from major bus routes and the Canada Line, Quintet plays a vital role in downtown Richmond’s population surge and densification, making it one of Western Canada’s fastest growing, most energetic city centres. A luxuriant Asian-inspired two-acre private rooftop park features gardens, ponds and canals. Quintet private amenities include a spacious fitness centre and studio for yoga, Pilates or tai chi, a 75-foot lap pool, and a soothing whirlpool and sauna. The modern 33,000 sq ft community centre to be built at Quintet will enhance the quality of life for both residents and the Richmond community and will include arts studios, a new media lab, theatres and space for dance, fitness and yoga classes. Your fashionable urban retreat welcomes you to chic, air conditioned rooms that celebrate space and light. Here, you are at home in a cosmopolitan marvel of clean lines and calm attitude, where sunlight-chiselled rooms vault open to either lush private gardens or Richmond’s glittering skyline.